Today’s garages go far beyond a place to merely park your car. 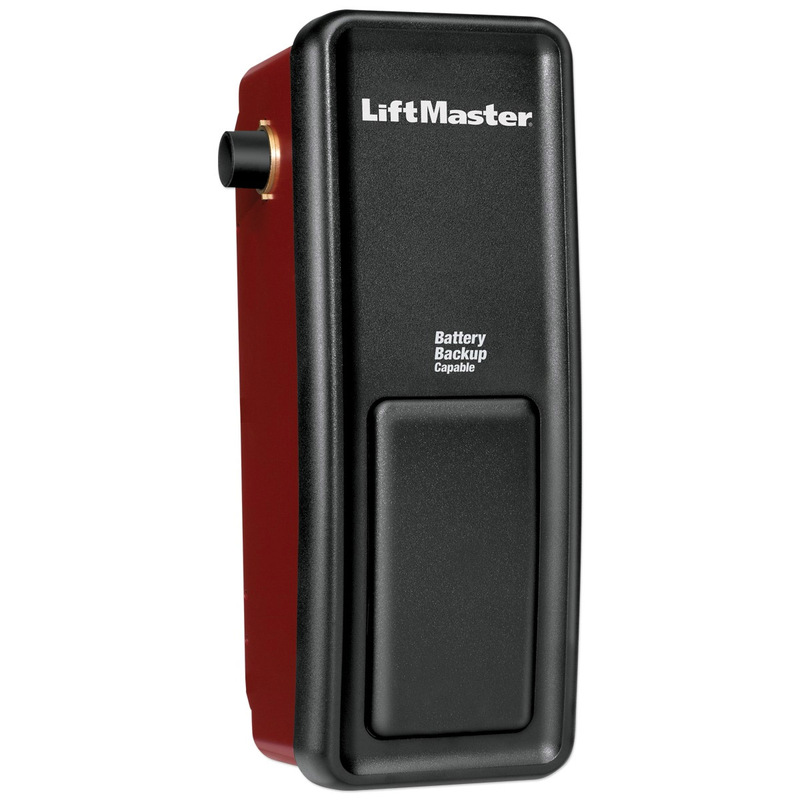 If you want the extra storage space up above the door, have an oversized garage door, or even a cathedral ceiling, the LiftMaster® 8500 Jackshaft Opener is the perfectly engineered solution to fit your specific garage door opener requirements. It mounts easily on the wall beside the garage door, and comes with a remote 200-watt light that can be positioned anywhere in the garage. The 8500 Jackshaft Opener is also MyQ® compatible, which means with the optional LiftMaster® Internet Gateway you can open and close your garage door from your smartphone.